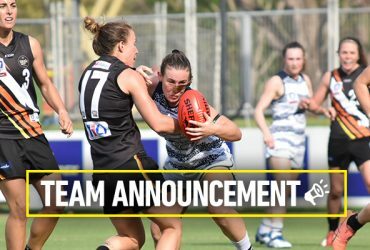 Travelling emergency, Lauren O’Shea will now come into the semi-final side to play her 11th game as Kristy Irvine suffered a hamstring injury during training. 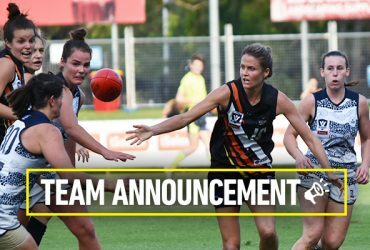 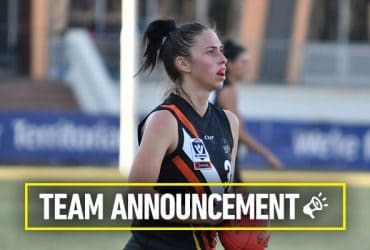 The NT Thunder women’s side has named its big stars and leaders ahead of its first VFL W final against the Geelong Cats on Sunday. 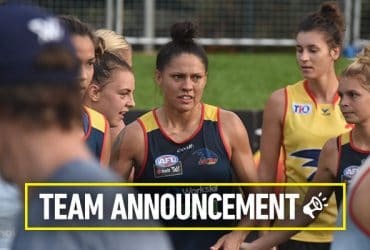 “We have plenty of junior talent in the team with nothing to lose so they will be out to show their wares,” Hodges said. 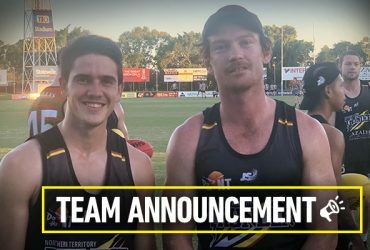 Darren ‘Boof’ Ewing and Ryan Smith will take up their usual positions on Saturday night in what will be their last home game representing NT Thunder, while Jarred Erlandson is expected to make his long-awaited return from injury. 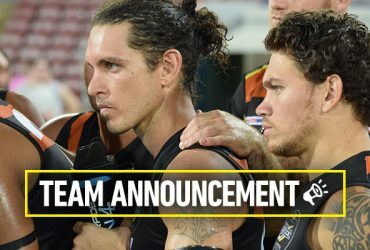 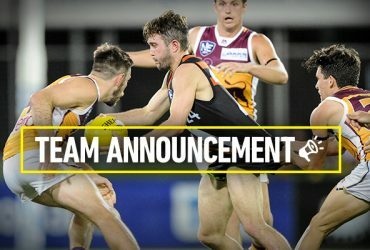 A host of local NT talent has been recalled to the ThunderW side for the all-important Round 15 VFL W game against Hawthorn in Darwin on Saturday afternoon. 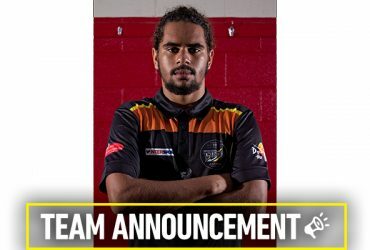 Darwin speedster Malcolm Rosas is set to become the latest talented youngster to debut for NT Thunder when the team face Redland on Saturday night in Darwin. 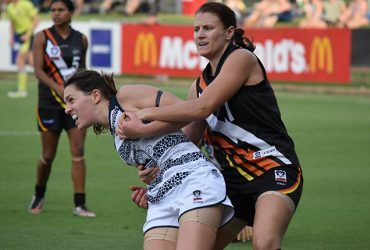 The NT Thunder women’s team are set for one of their biggest challenges yet when they play the top of the table clash against Collingwood in Round 14 VFL W at football’s famous Victoria Park. 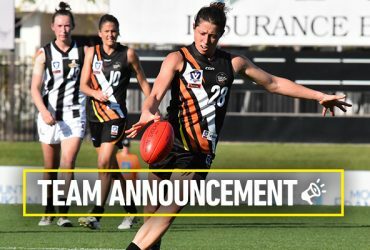 The NT Thunder women’s team are back on the road this weekend and with a mission in mind when they fly south to play Williamstown in Round 13 VFL W action. 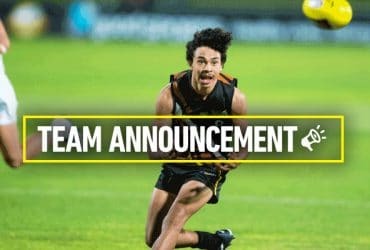 In-line with the intentions of head coach Andrew Hodges to play aspiring and talented Territory youngsters, debutant and 17-year-old Dominic Forbes is one of four Thunder players under the age of 18 to be named to play Aspley. 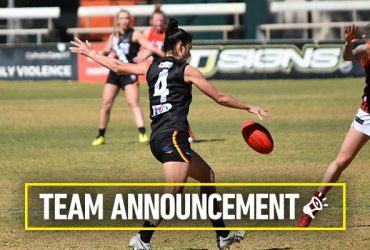 ThunderW Head Coach Tim Weatherald said the Casey game is another vital match from a finals perspective, but the squad is also keen to help its Alice Springs players secure a win for their local fans. 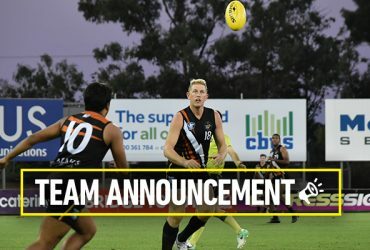 Matt Green becomes the latest youngster to make his senior debut, while Tim Brook has well and truly earned his call-up after overcoming injury. 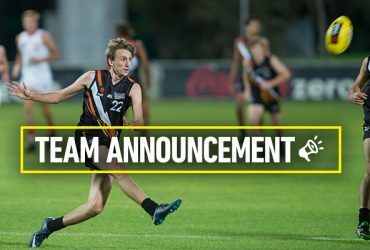 Four players are set to make their ThunderW debut this weekend when the team takes on Richmond at the Swinburne Centre in Round 11 of the 2018 VFL W season. 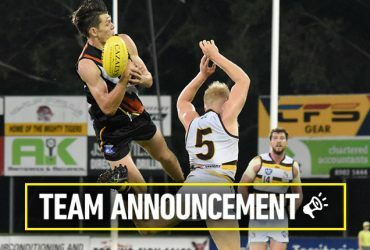 NT Thunder has made five changes to this weekend’s team who take on the Sydney Swans at TIO Stadium in Round 15 of the 2018 NEAFL season.